We’re delighted to share that our website is now live! 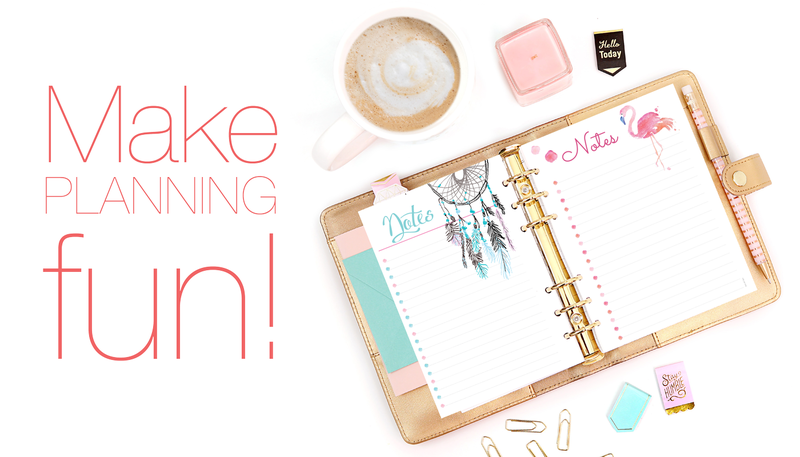 Welcome to planner heaven. 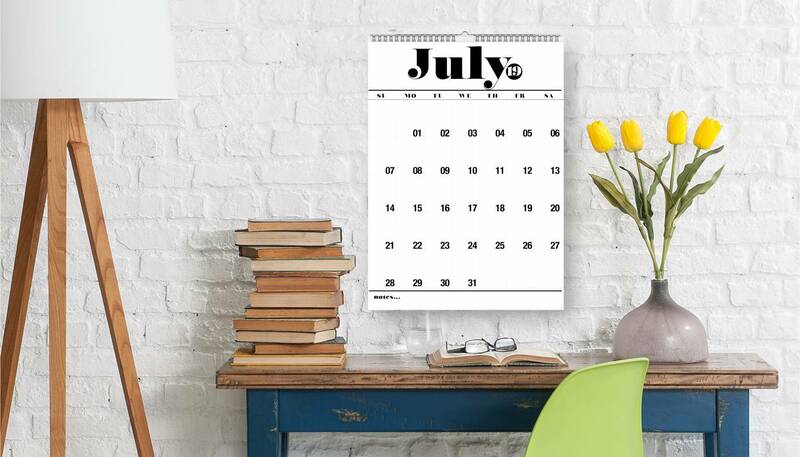 We have Magnetic Whiteboards, Printable Planners and our 2019 Wall Calendars in Watercolour or Black & White. Our magnetic whiteboard planners (aka dry erase planners) are a fantastic way to organise everyone in the household, fur babies included. The planners are reusable, simply wipe off the marker with a soft cloth, baby wipe or tissue and start again. The magnetic whiteboard planners are available in both portrait and landscape style and a wide range of designs and colours. 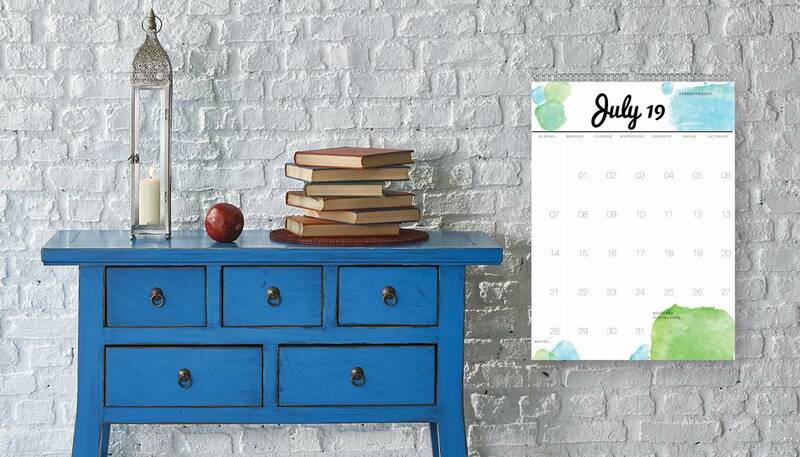 The planners fit perfectly on the fridge door or any magnetic surface. Each magnetic whiteboard planner comes with a Faber-Castell whiteboard marker and magnetic clip. Did we mention FREE shipping? Yes, we ship free to Australia and a small additional charge to the rest of the world! We ship to six of the seven continents (because there are no fridges in Antarctica!). 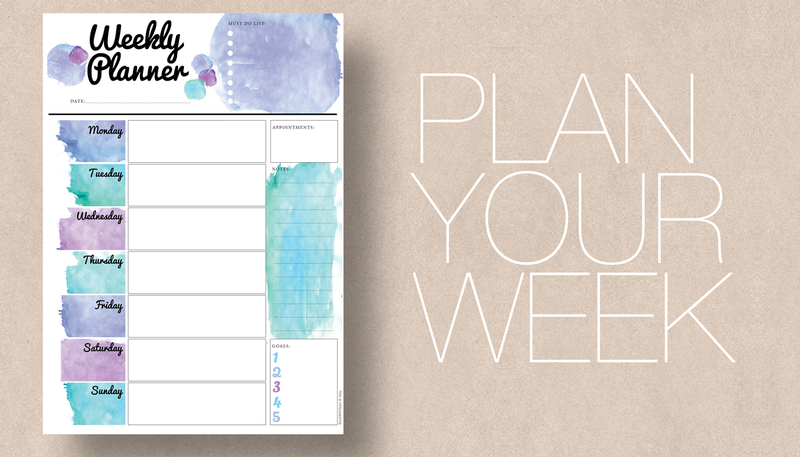 Our printable planners are a convenient and environmentally friendly planner, only print out the planner when you need it. There’s no waste. 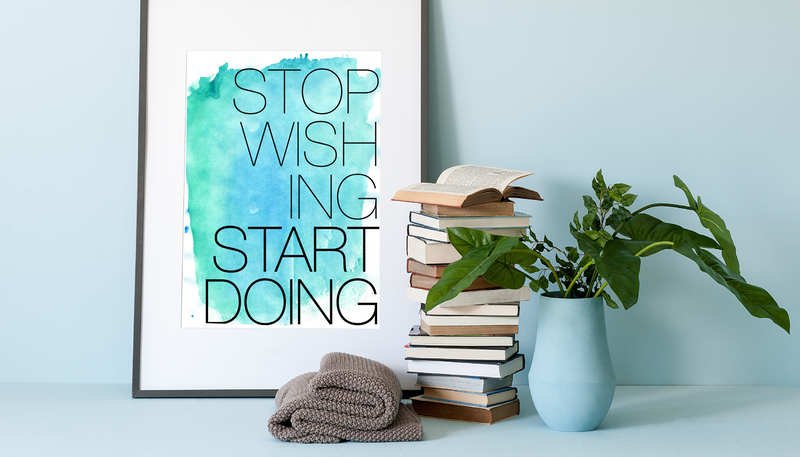 Stick with Sam’s printable planners can be bought as a single item or packs in a range of sizes, including A4, A5, Letter, Half-Letter, and Personal size. 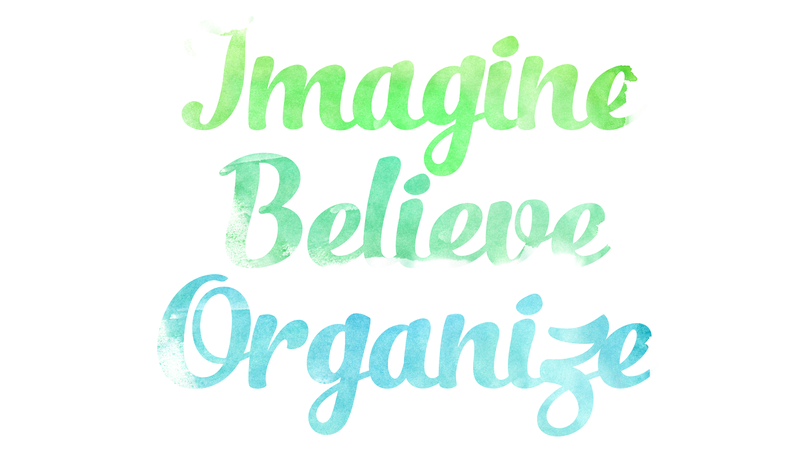 The printables are great for planning any home, school or office activities. 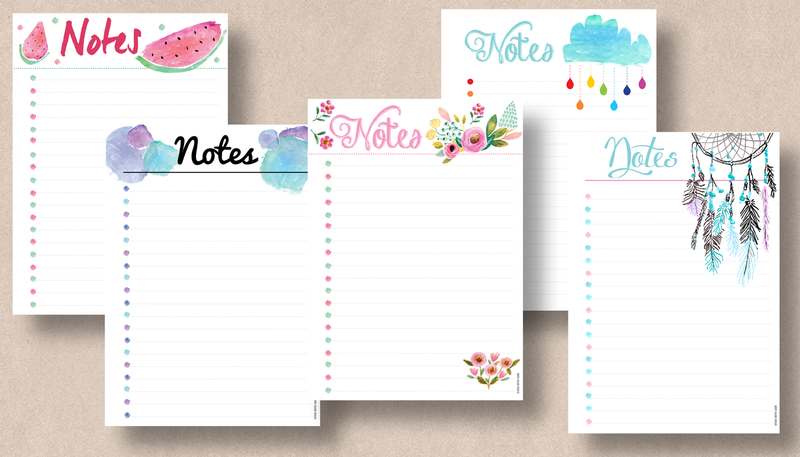 They are a great addition to the desk, wall or inside your favourite folder, notebook or commercial planner! Many more planners will be added over the next few weeks. We have gorgeous 2019 Watercolour calendars and 2019 Black & White calendars. Both are from January 2019 to January 2020 (Yes 13 months!) and are large A3 sizes. Also included is an extra page for your “Stuff” including Birthday’s, Emergency Numbers and Important Dates. And of course, we have free shipping! The team at Stick with Sam.